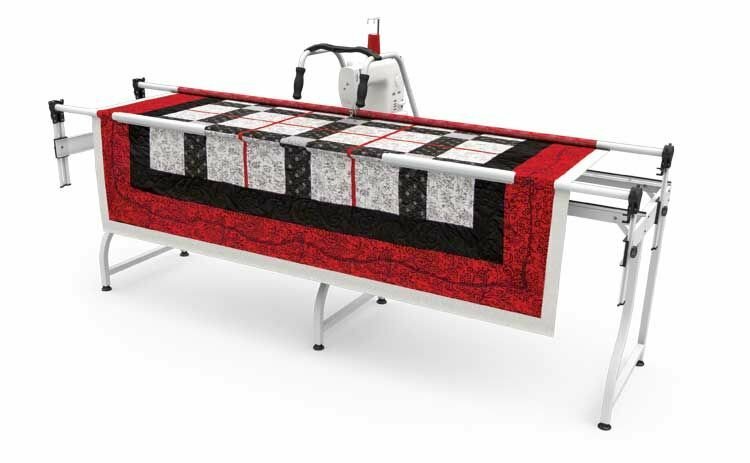 The SR2+ Machine Quilter offers a high-quality machine quilting frame at an affordable price. 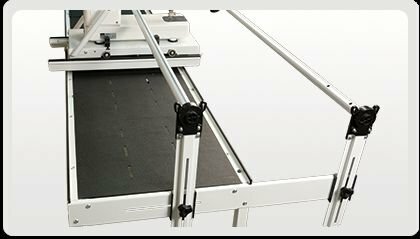 This model has been improved with a superior track system for smooth quilting machine movement. 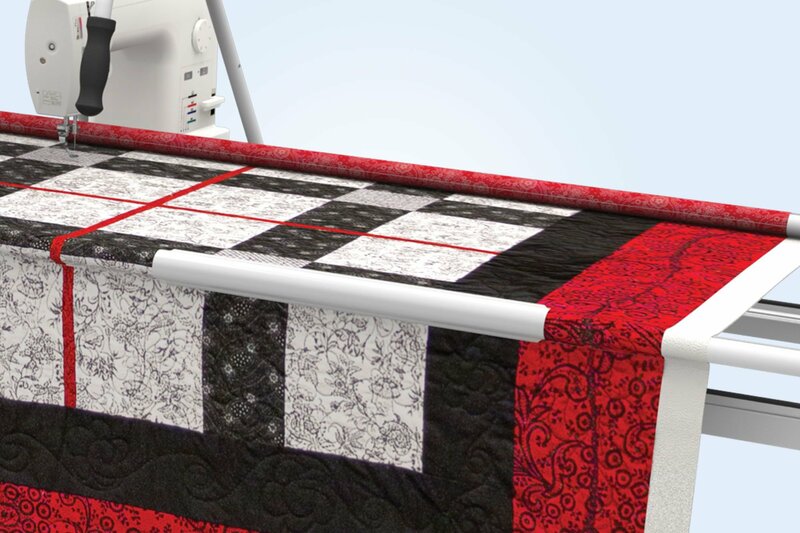 This frame also features a 2 rail system and the new Quilt Clips for easy fabric control. 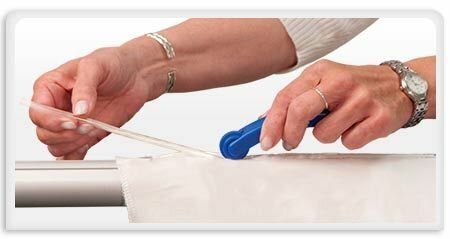 Just clip the Quilt Clips to the quilt and rail for even tension without having to roll the fabric. 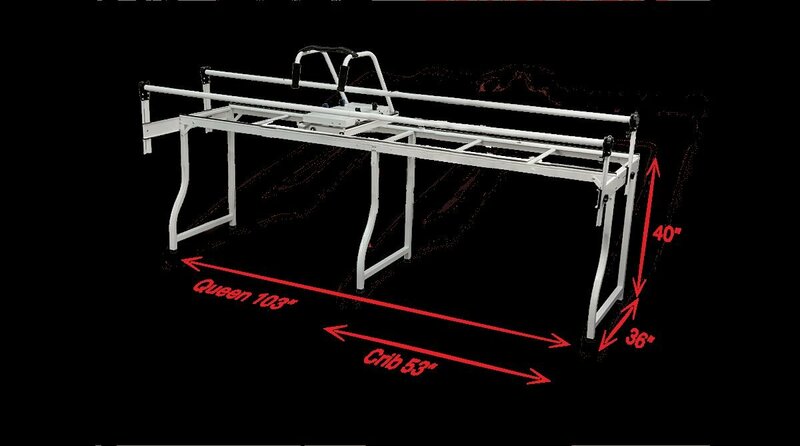 Much of the body of the SR2+ frame is constructed of steel giving you long lasting durability. 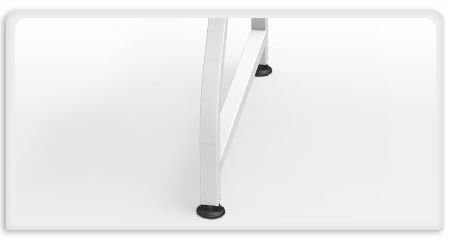 The rails of the frame are also made from steel for maximum rigidity. 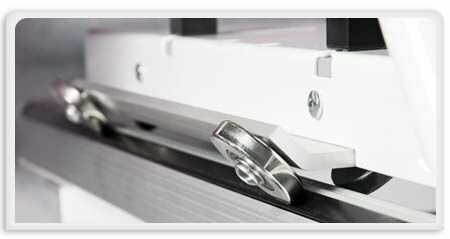 For attaching the fabric layers to the take-up rail, the Fabri-Fast™ slots and tubing make it easy, without the use of tacks, ties, or tape! Complete it with our time-saving cloth leaders to help you attach your fabric to your frame easily, and accurately. 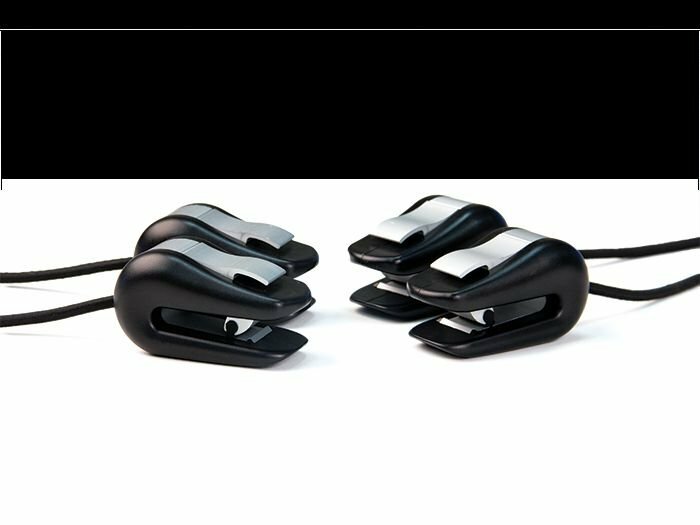 The Grace Speed Control is a foot pedal replacement. 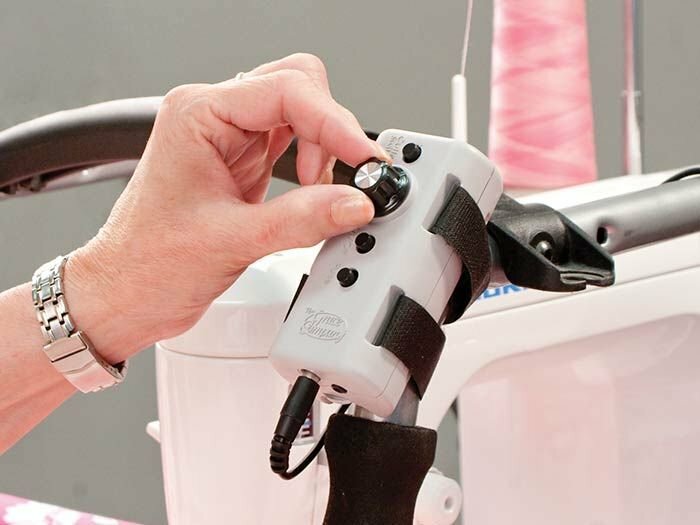 Use the dial to set the speed of your sewing machine as you quilt. 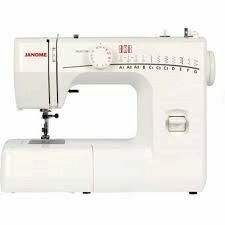 It works with many sewing machines on the market. 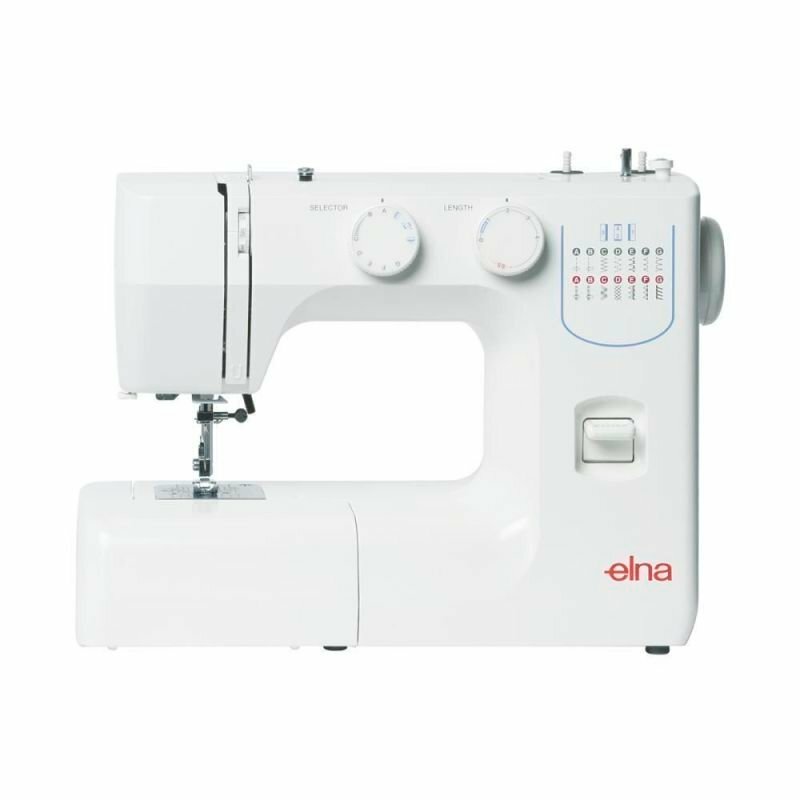 Check the compatibility list to see if it will work with your quilting or sewing machine! 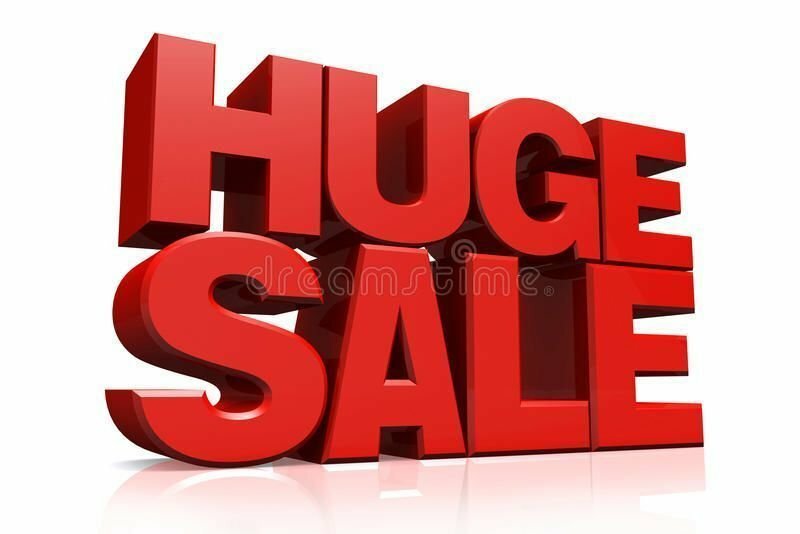 You will be able to quilt an area at least as big as quoted in this maximum quilt area.